John McMeekin has been in the transport industry for quite a number of years. John also owns A Class Limousines, with gorgeous Hummerzines and Limos for hire. 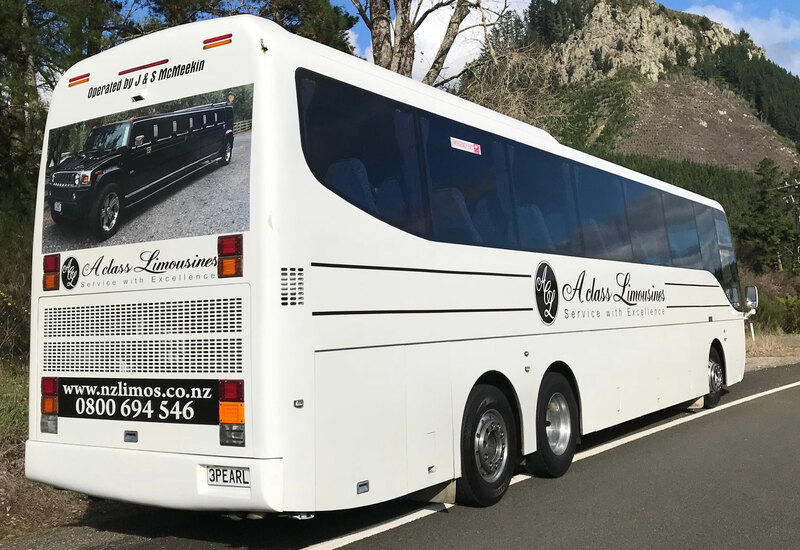 A Class Limousines have been operating since 1996 and have one of the largest privately owned fleets in New Zealand. We have a team that operates 24/7 providing door to door service. If you require a Limo, Shuttle, Bus or Truck.